A distressing piece of news was released today, Wal-Mart shoppers are running out of money. This means the poorest of the poor literally have no money to shop at Wal-Mart once the bills are paid. There are various reasons this could be. The big culprit appears to be the increase in the payroll tax credit which sucked 60 dollars a month out of the bank accounts of a person making $40,000 a year. I know that sixty dollars may not seem like much but it can make or break the budgets of some of the poorest Americans. And let’s face it most Americans are on incredibly tight budgets these days, poor or otherwise. Between their homes not being worth much, their credit card interest rates doubling (and sometimes tripling), food costs rising, and the government deciding that the payroll taxes needed to go back to where they were, Americans have less and less money to spend on even the most basic items. Think about it? When was the last time you bought a pair of shoes that you or your child didn’t absolutely need? So how do you find extra room in an already barely making it budget? For some that will mean consulting a bankruptcy attorney. When it comes to making the call about whether or not to file bankruptcy the decision usually comes down to this, can I pay my utilities and pay my credit card. The answer is usually no and that is where we come in. Our office can evaluate your financial situation and see if bankruptcy is the right option for you considering the new economic reality, here is less money and that money has to go further. 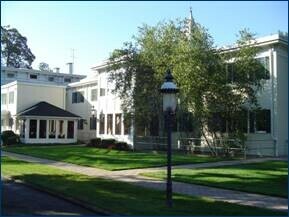 We can look over your mortgage, your credit card bills, medical bills and other financial obligations and either discharge them or set you up in a plan to help you repay your debts in a way that is feasible. 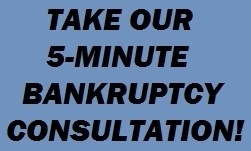 Interested in how our experienced bankruptcy attorneys can help you with your financial woes? 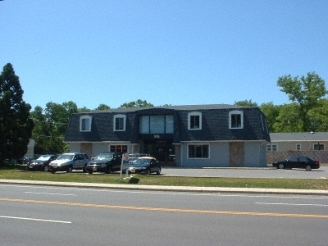 Give us a call at 732-302-9600 or fill out our online consultation form and we will call you. This entry was posted on Tuesday, February 19th, 2013 at 7:13 pm by Bruce Truesdale	and is filed under Filing Personal Bankruptcy. Both comments and pings are currently closed.